Angus Reid is pretty sure he's being catfished. After spending the last half of junior year talking online to the guy of his dreams, Angus wants to meet. In person. 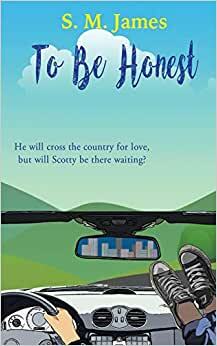 So when Scotty brushes it off with excuses of not being ready, red flags go up.Determined to either catch Scotty out, or take a shot at real love, Angus embarks on a summer road trip with his adorkable roommate, Tyler. 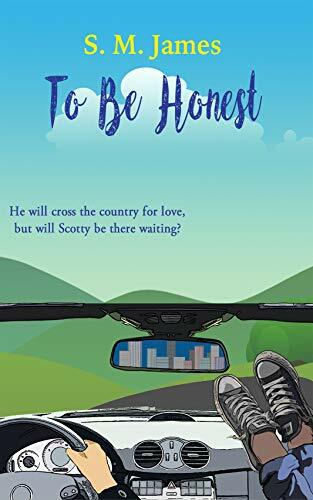 But as summer stretches on, and mixed messages fly between them, Angus finds his heart torn.His potential catfisher?Or his straight best friend?And while their road trip takes them across the country, Angus is headed for one destination.Either a happily ever after ... or a broken heart.All books in the #lovehim series are stand alones. The series number is recommended reading order. Start reading To Be Honest on your Kindle in under a minute.